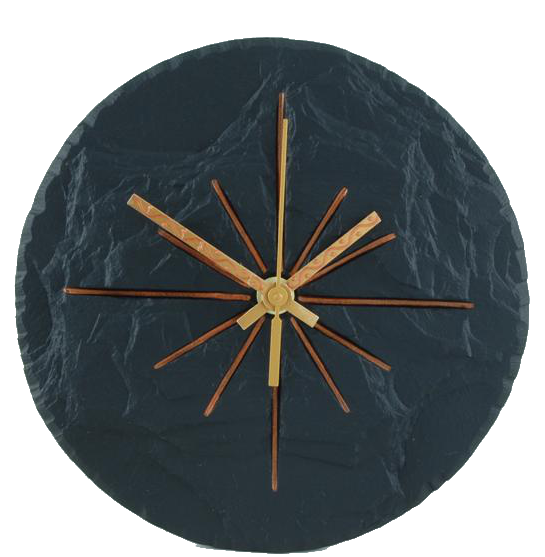 Slate Round Clock Black 7½"
This 7½" round clock is part of our minimal black range. 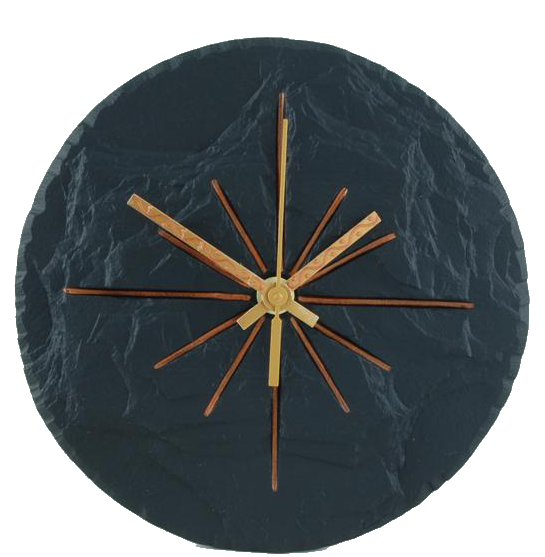 The hour lines are painted in a copper colour giving it a nice finish. It comes in a box ,making it a lovely gift for all occasions.